 There are two university hospital in Helse Vest Region Health Authority, Haukeland University Hospital in Bergen and Stavanger University Hospital in Stavanger. The Pediatric Clinical Trial Unit was established in march 2007 and has a broad experience in running pediatric clinical trials. ​A pediatric clinical trial unit is under construction in Stavanger. Studies are run by pediatricians at the pediatric ward.